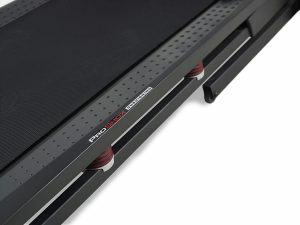 ProForm 505 CST Treadmill Review: Why my #TOP pick for 2019? 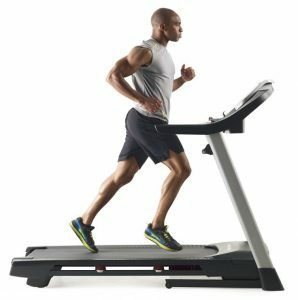 Wrap Up: Should I buy ProForm 505 CST Treadmill in 2019? 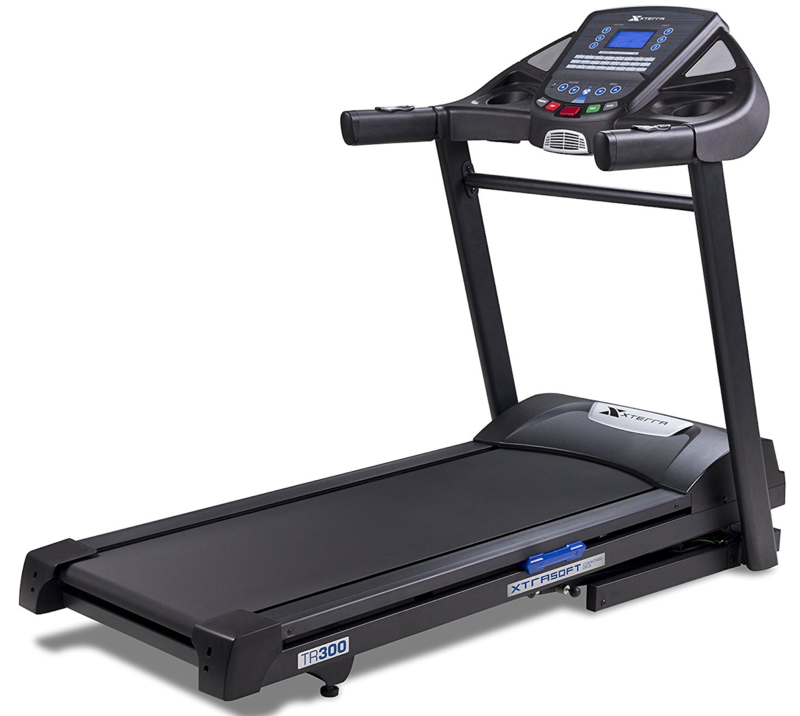 The ProForm 505 CST Treadmill is an overall great choice for those who want a durable and high-quality treadmill without pushing past the higher price range. 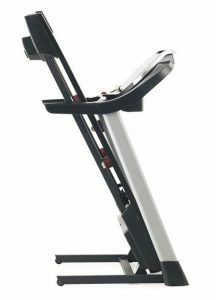 It is an amazing combination of solid construction, innovative features, and compact design that make it an excellent pick for a top-rated treadmill choice. Without any further ado, let’s finish up our ProForm 505 CST Treadmill review. At five feet tall and a hair under six feet long, the ProForm 505 CST Treadmill takes up a substantial area, but no more than other typical treadmills of its size class. Further, it offers a state of the art “Space-Saver folding design” that elevates the running surface to a comfortable diagonal, reducing the overall floor space when not in use. As usual this doesn’t make the ProForm 505 CST completely unobtrusive, but means it can fit into a surprisingly small space when not in use. 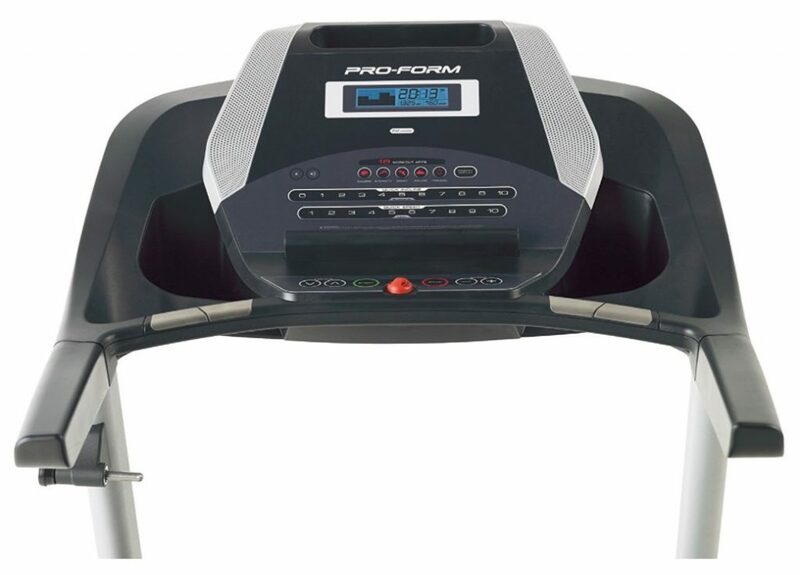 Click here for latest price of the ProForm 505 CST Treadmill on Amazon. This is actually a very good set of popular features for any mid-priced treadmill on the market right now. First, let’s talk about ProForm 505 CST Treadmill’s incline. 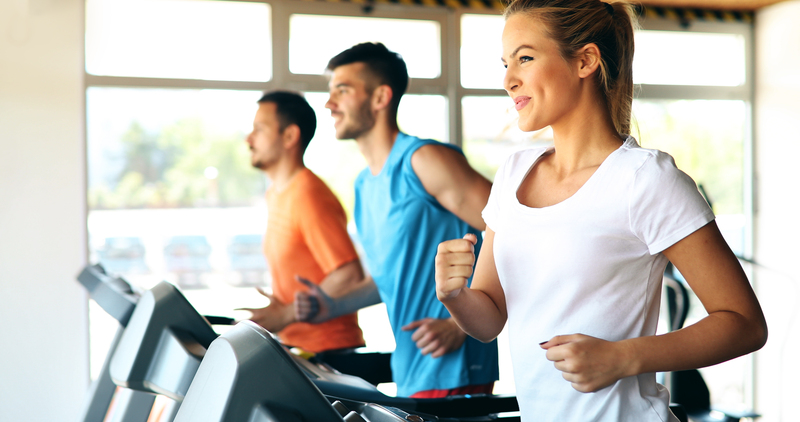 A common cost-saving measure in budget treadmills is to include a manually adjusted incline, so the user can get an uphill workout, but doesn’t add the expense of electronic adjustment. 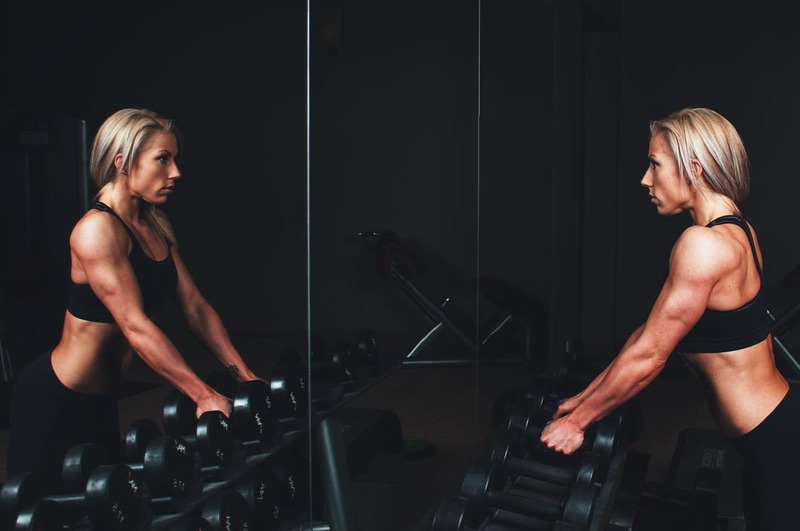 This is understandable, but it interrupts the workout routine and in most cases ends up being ignored after incline is being set to a certain value. The ability to adjust the incline with the push of a button keeps the workout moving without interruption, and it’s very nice to see on a budget-friendly treadmill option like the ProForm 505 CST Treadmill. However, the real cool feature here is the iFit compatibility. iFit technology offers users an unlimited number of workout routines to download from the internet. This allows iFit compatible devices to provide users with a huge workout variety, and it features integration with Google Maps so that users can challenge themselves with routines based on real-world locations. 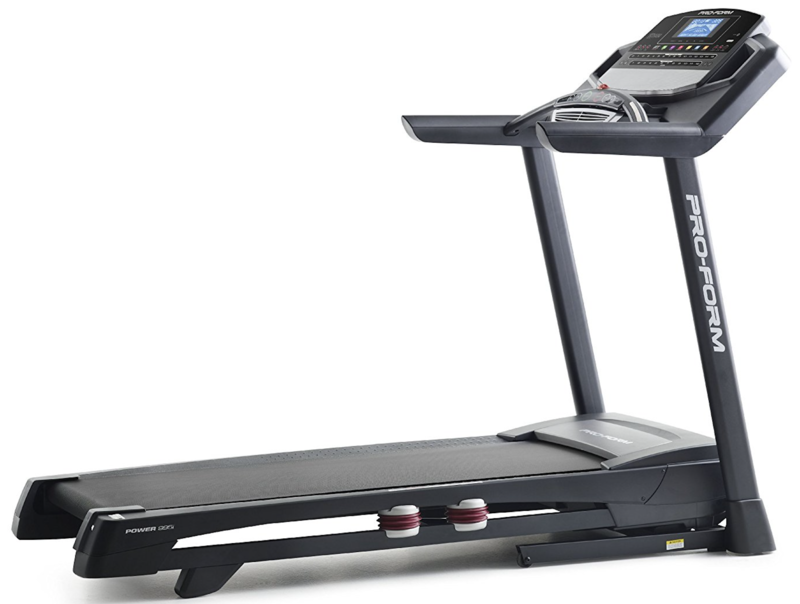 We’re huge fans of the mid-range price bracket offered for the ProForm 505 CST Treadmill. 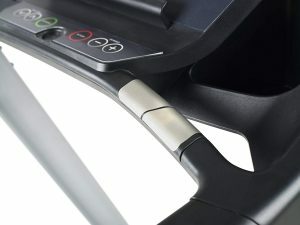 For the number of top-rated treadmill features, it makes Proform an excellent choice among runners. 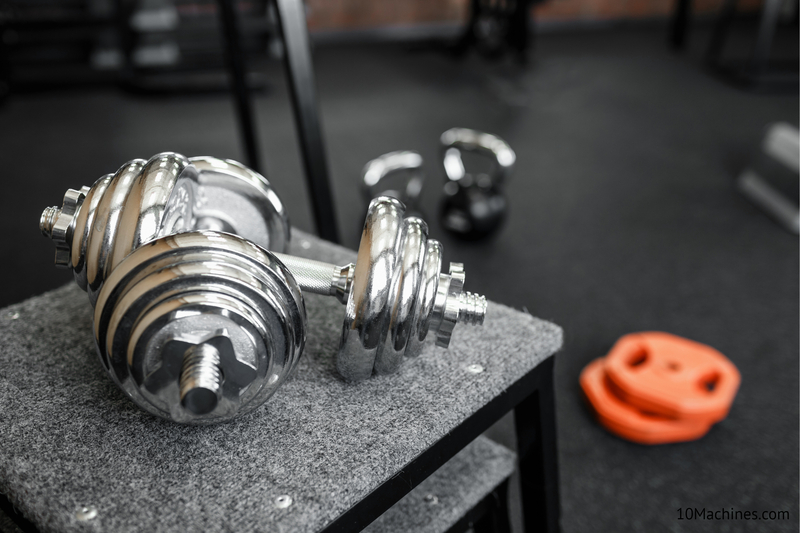 One of the biggest enemies of consistent workout habits is routine fatigue. To put it another way, people grow bored. With 505 CST Treadmill you have the ability to download new routines and programs, challenging oneself in real world locations and fellow treadmill users around the world can keep things lively, as well as providing varied muscular challenges. You can also customize and enjoy treadmill workouts based on your needs. The ability to get custom-made workouts created by Jillian Michaels make iFit technology very attractive in the fitness industry. The Proform 2.5 Horsepower motor is actually really quiet in operation. 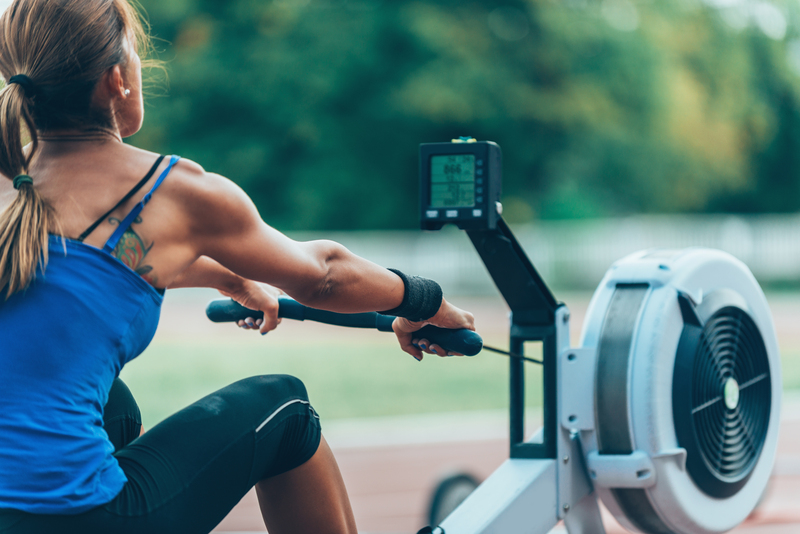 This isn’t always a huge deal, but some lower end treadmills can transmit the low-frequency sound waves that contribute to headache and disorientation during a fitness workout. 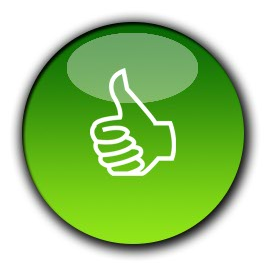 Any motor that’s quiet and reliable is a thumbs up in our testing of the treadmill. 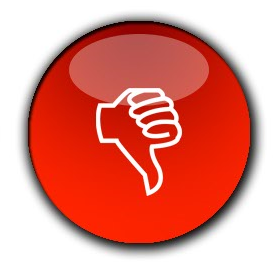 Consider that in our previous reviews on high-quality budget treadmills, we’ve seen warranties ranging from 1 year to non-existent. The ProForm 505 CST Treadmill, on the other hand, has an impressive lifetime frame warranty, 25 year motor warranty, and 1 year assorted parts warranty. This means that the ProForm will generally provide very good service over the long haul, freeing the end-user from worry over treadmill maintenance costs for a good deal of its overall lifespan. Serious running training averages at 12-13 mph, not 10 mph. 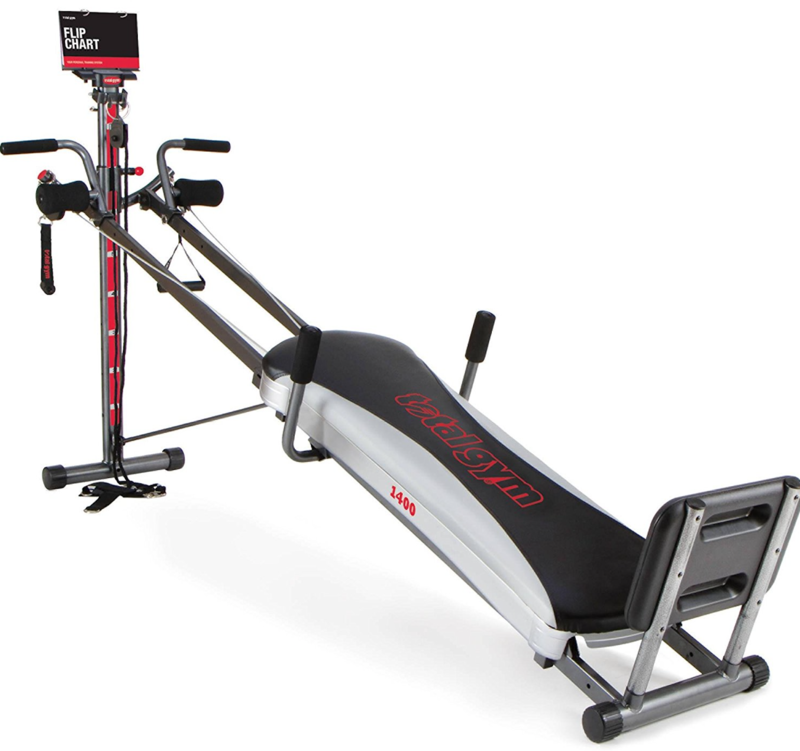 The ProForm 505 CST Treadmill is not going to provide good sprinting training, regardless of how much you use it. Incorporating a computer-controlled incline was great, but there is no “downhill” option to the incline, it’s uphill or flat surfaces. This eliminates the good training to come from running downhill. This isn’t to say that the ProForm is wireless compatible but doesn’t include the sensor; there is no wireless heart rate capability in the ProForm 505 CST Treadmill at all. One would think including the nice feature and leaving the option to purchase the extra gear was a better decision, but ProForm doesn’t seem to agree. 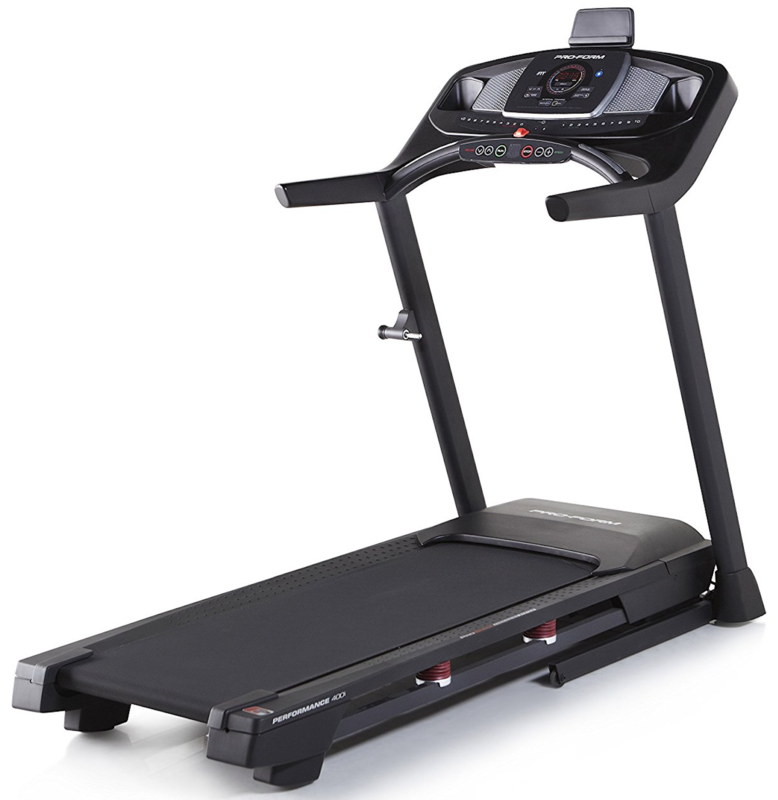 You can buy ProForm 505 CST Treadmill from Amazon at the suitable price. 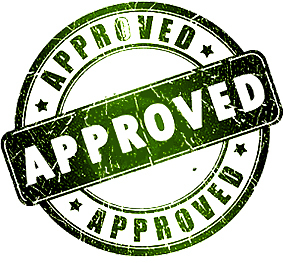 When you buy from the trusted store, they offer free shipping with fast delivery. You save more when you buy from the reputed online website. There are different promos, deals and discount offers running on the website. 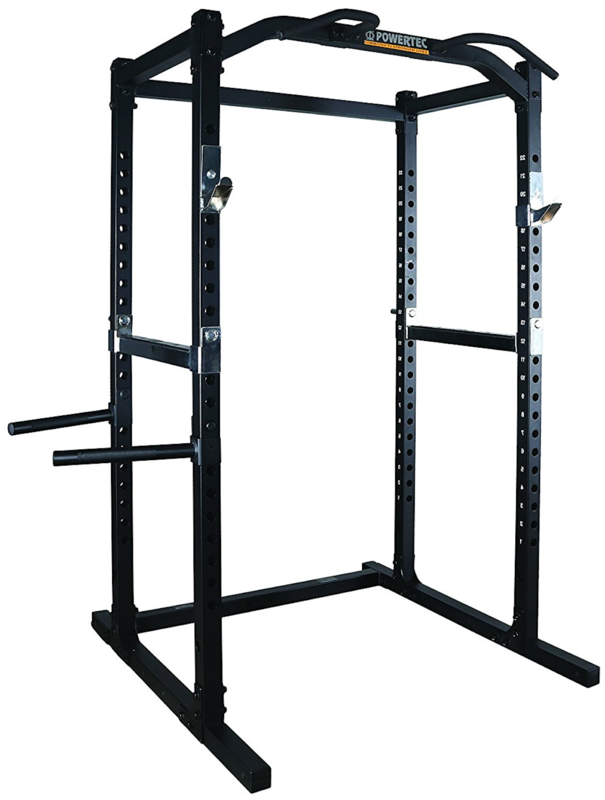 The shipping fee can be a huge factor in your overall cost especially if you are buying something as heavy as a treadmill. There is Free 2 Day shipping exclusive for Amazon prime customers. Despite the few drawbacks above, the ProForm 505 CST Treadmill is an excellent buy for those who want to spend sensibly in more ways than one. There is the concept of “Penny wise, dollar foolish.” This is the phenomenon of people buying the cheapest goods without considering the value the goods offer. 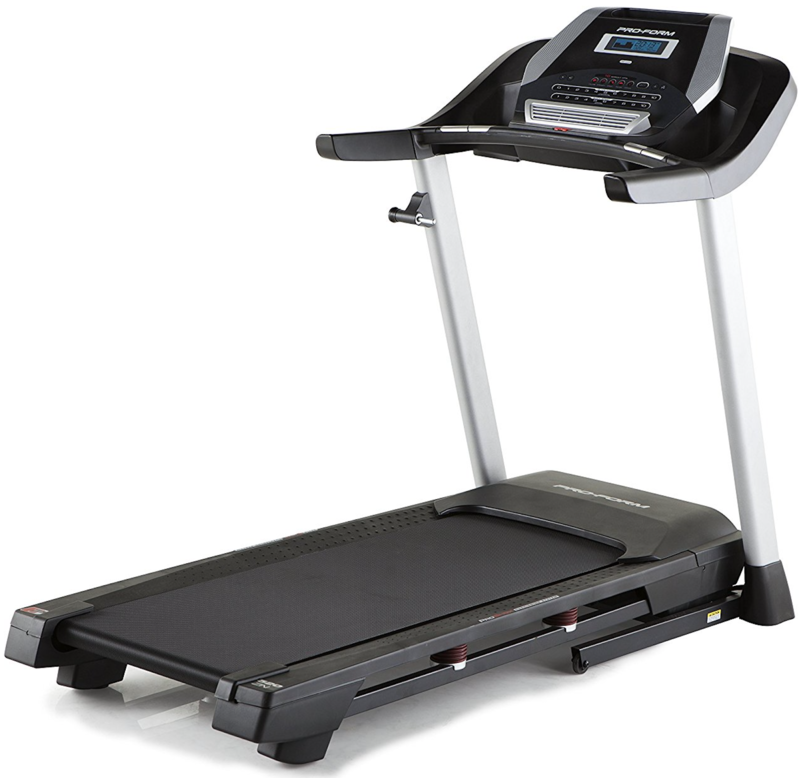 The ProForm 505 CST Treadmill is a great balance of low price and solid features. Yes, it costs slightly more than some other competitor models, but it also offers an excellent warranty, meaning it will cost a lot less in the long run. The cost-benefit ratio is just unbeatable in the whole treadmill market. 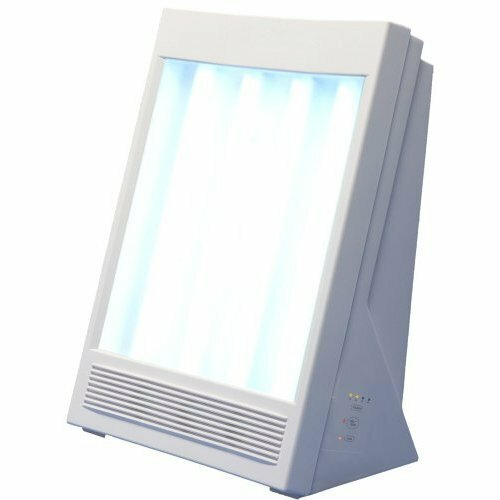 It offers some of the highly-rated features and iFit compatibility, so the user can get the best money value for their money. 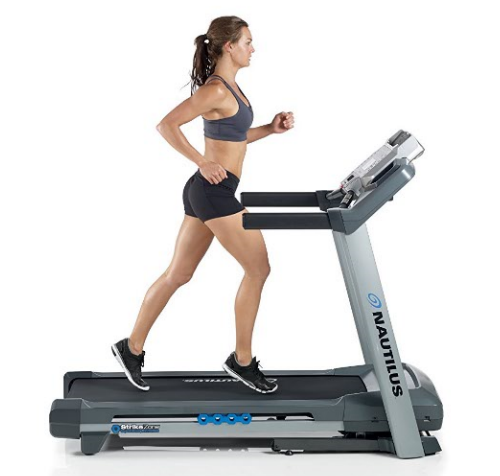 There are some minor disadvantages mentioned above, but that would mainly concern advanced runners who should be looking for the highest-rated treadmill in 2019. 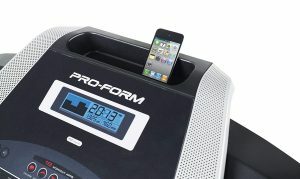 Overall, the ProForm 505 CST Treadmill is an excellent choice with a few odd lapses in available features. It should rank high on the buying list of anyone who is looking to spend money on a reliable treadmill on the market. 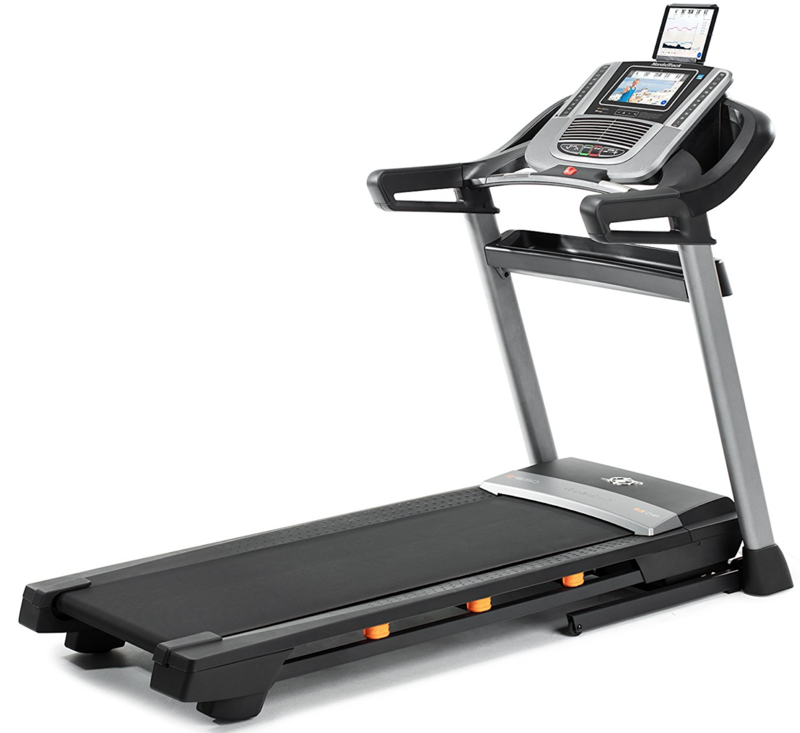 Click here to see price of the ProForm 505 CST Treadmill on Amazon.